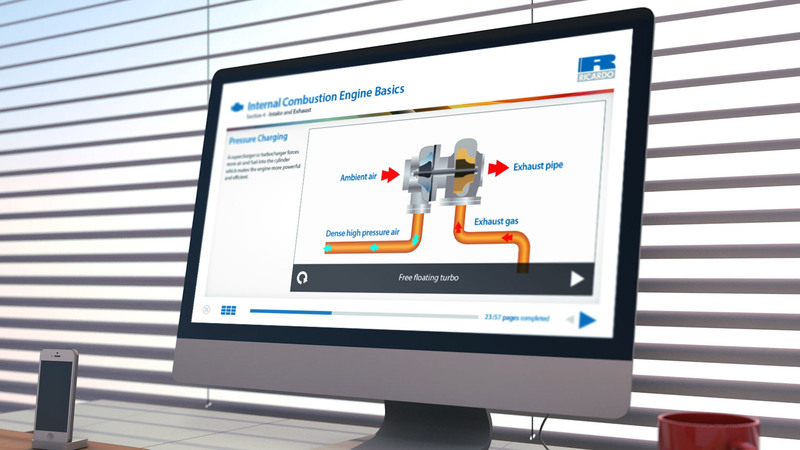 The purpose is to explain the design engineering process for internal combustion engines. 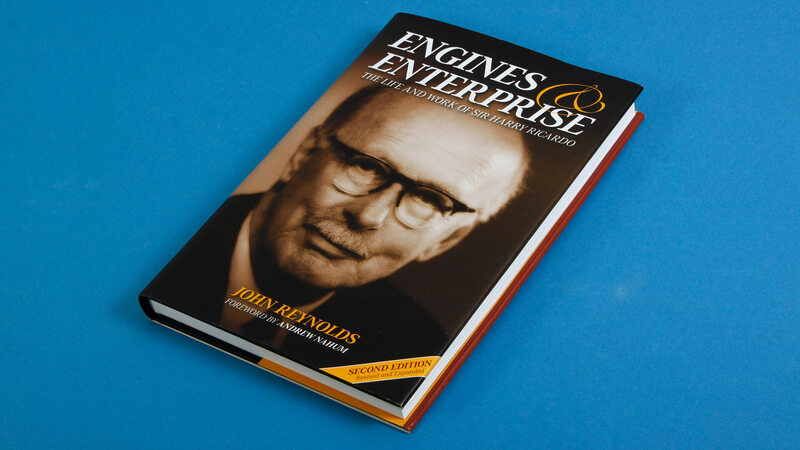 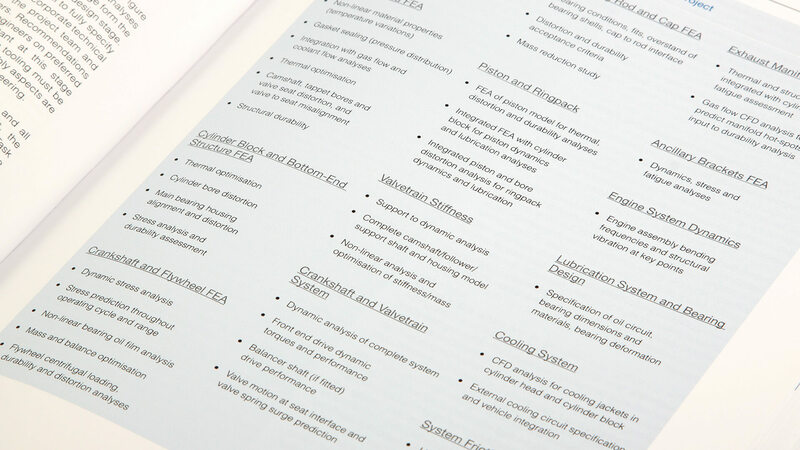 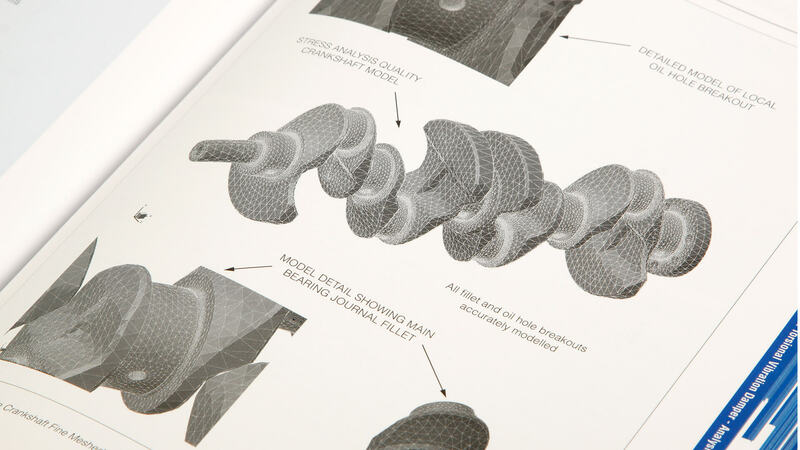 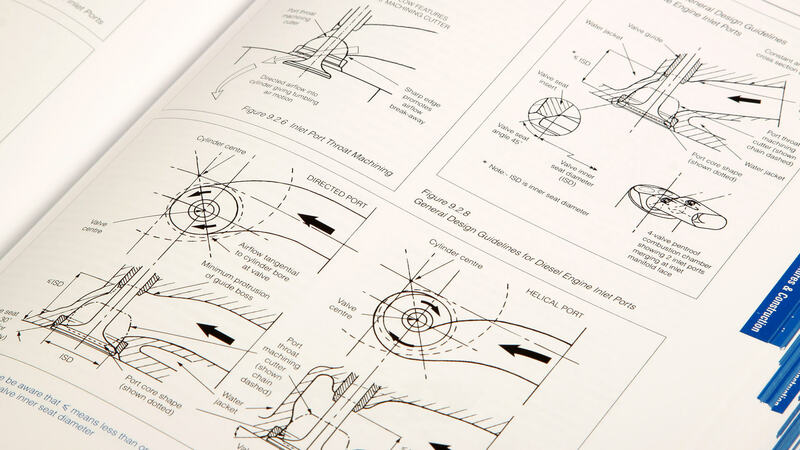 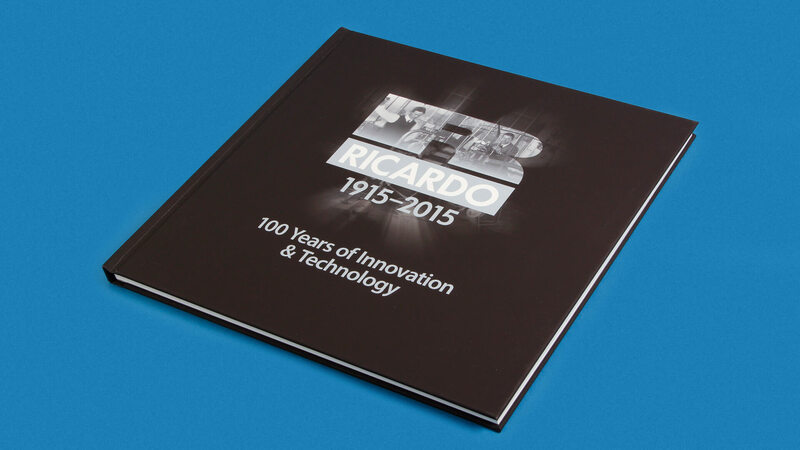 It guides the reader through the stages required in the design evolution and optimisation of engine components, assemblies and systems. 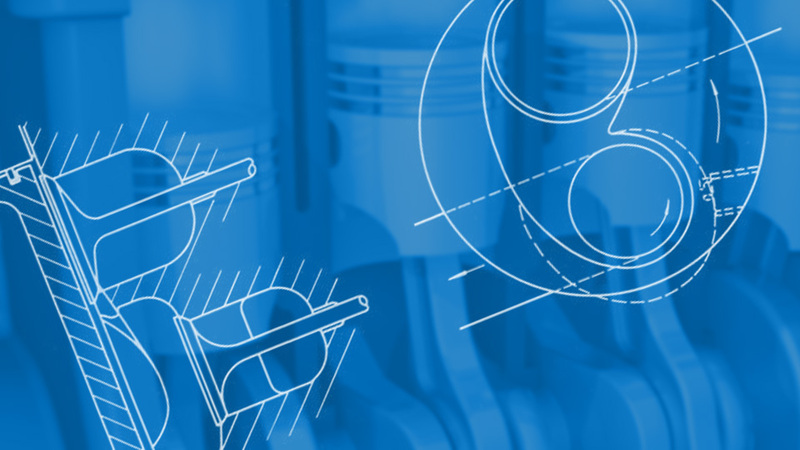 Some of the techniques apply not only to internal combustion engine design but also have relevance more generally to mechanical engineering design. 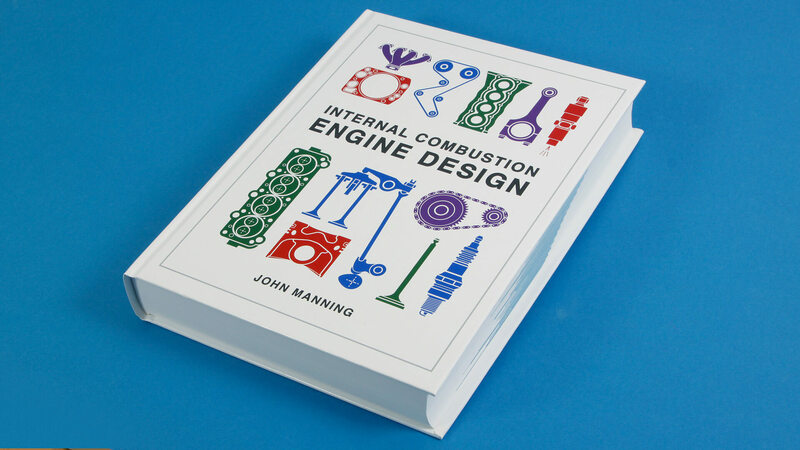 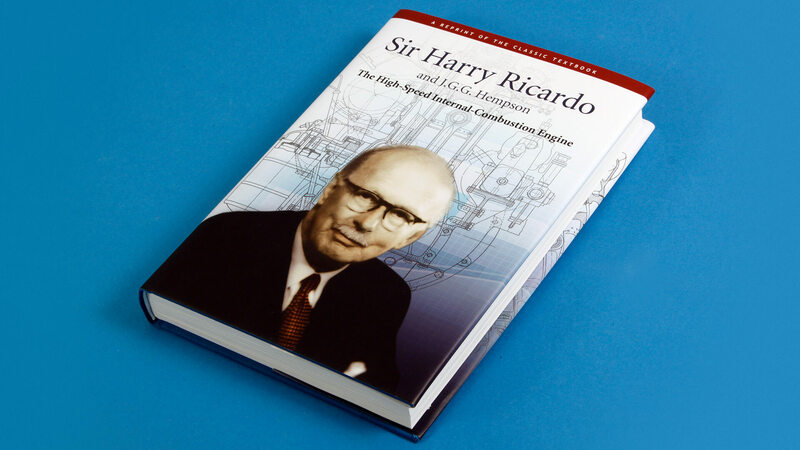 It is for this reason that the book has been divided into two parts, the generic design engineering process (Chapters 1 to 5) and the component and system design engineering of internal combustion engines (Chapters 6 to 23).